Counter from the Come Now! campaign. Image: Come Now! Come Now! campaign. Image: Come Now! 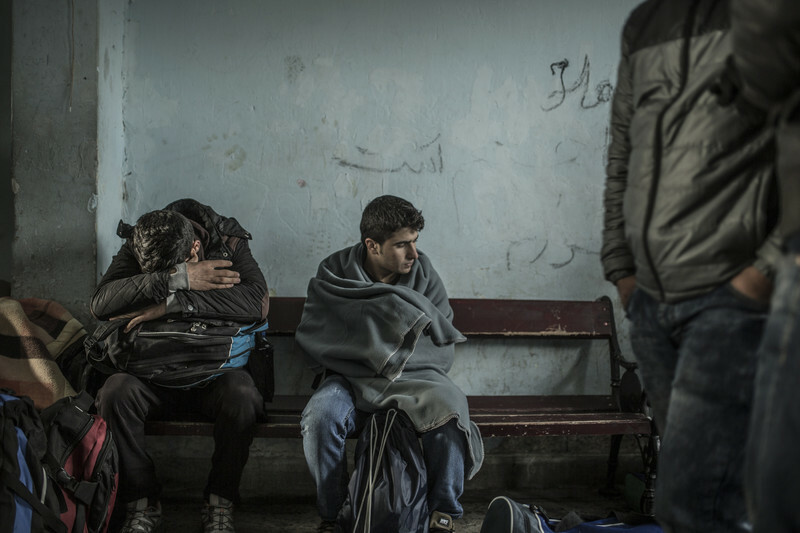 Refugees waiting to be called. Photo: Font: Come Now! The purpose of the campaign is to make sure Spain welcomes at least the 17,337 refugees to which it committed itself. 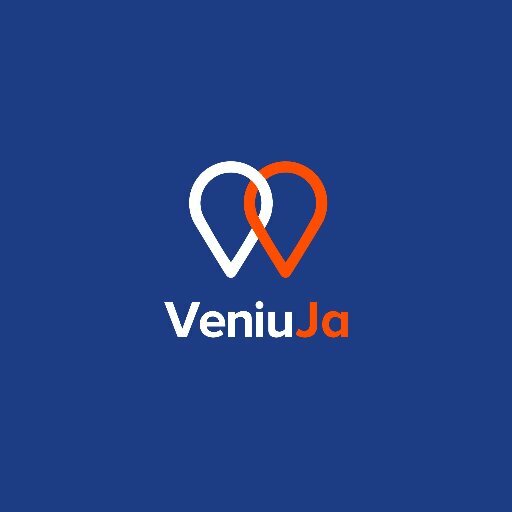 The "Veniu Ja!" (“Come Now!”) campaign has been launched with the support of different organisations, associations, coordinating committees, trade unions, NGOs and city councils to demand and denounce Spain’s failure to meet refugee relocation quotas. 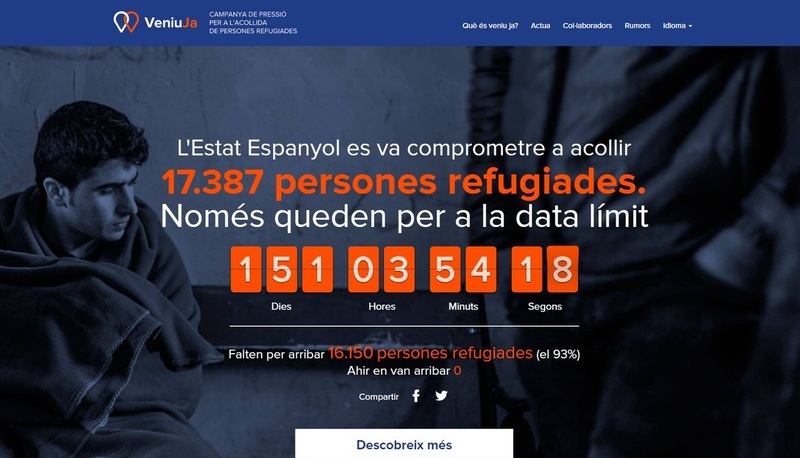 In this regard, the initiative that includes various civil society actors aims to put pressure on Spain to stick to its initial commitment to take in 17,337 refugees. The campaign’s central element is a counter indicating the time left until the commitment deadline. The intention of “Come Now!” is for the counter to appear on all Internet sites that wish to do so and also in the media, public buildings, etc. Unlike the "Casa Nostra Casa Vostra" (“Our Home Your Home”) campaign, which may seem similar, #ComeNow will neither collect signatures nor organise activities. In any case, the organisation of the campaign has made it clear that the events and activities in which the counter will appear, will be organised by different organisations responsible for each event. According to “Come Now!”, out of the number of refugees yet to arrive, 1,4999 must come from Turkey, Lebanon or Greece before the 20th of July, 2017. Also, 15,888 refugees must come relocated from Italy or Greece before the 26th of September, 2017, the campaign’s deadline. In March 2017 the Spanish government had taken in only 6% of refugees. In this sense, organisers demand respect for international law, human rights and the commitments were undertaken. Some non-profit organisations such as Assembly of Cooperation for Peace, Catalan Commission for Refugee Aid, Engineers Without Borders, Farmamundi, Doctors of the World, Oxfam Intermón or SOS Racisme have joined the campaign. In addition to the NGOs, coordinating committees such as Madrid’s NGDO RED, Lafede.cat, Galician Immigration Forum or the NGDO Coordinating Committee have also given their support to “Come Now!”. On the part of civil service, some consistories like the Barcelona City Council and the Centelles City Council have been integrated into the campaign. Lastly, from Scout groups such as A.E. Can Baró to universities such as Blanquerna-Universitat Ramón Llull or the Our Home Your Home platform itself, the initiative aims to be a transversal movement comprised of different representatives of civil society. You can click on the link to join the campaign. "Come Now!" also wants to deny rumours about refugees that are not true. For example, the idea that Europe is suffering a refugee crisis has been pointed out and denied by stating that “the half a million migrants who have entered Europe make up only 0.1% of the entire population of Europe”. Lebanon has taken in 25% of refugees and Jordan 20%.